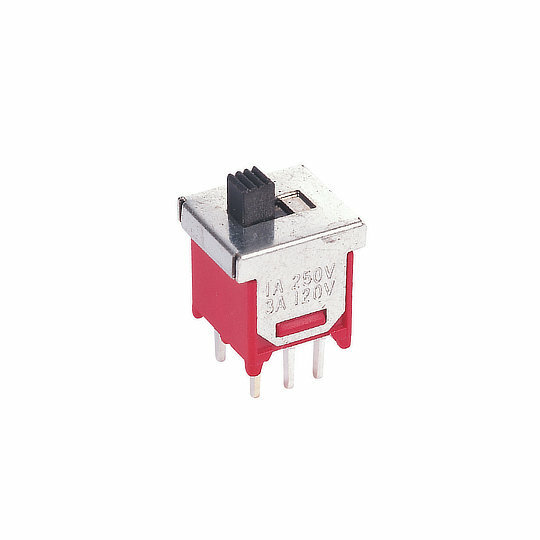 The 5SE series of washable subminiature slide switches from Dailywell are single or double pole, double throw switches with slide action and a choice of switch functions. 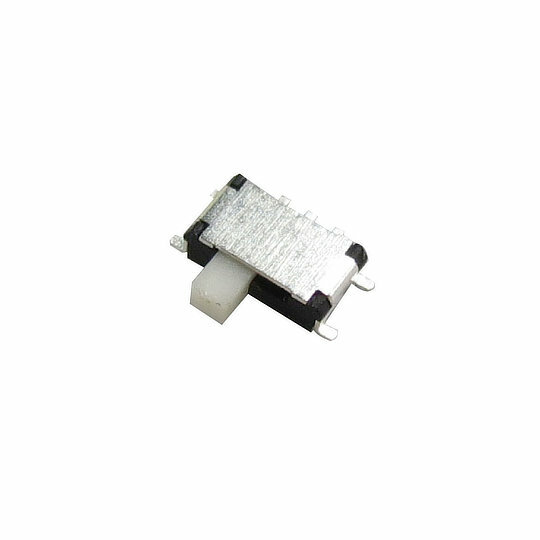 Electrically rated to 0.4VA max at 20VAC/DC and a mechanical life of 40,000 cycles. 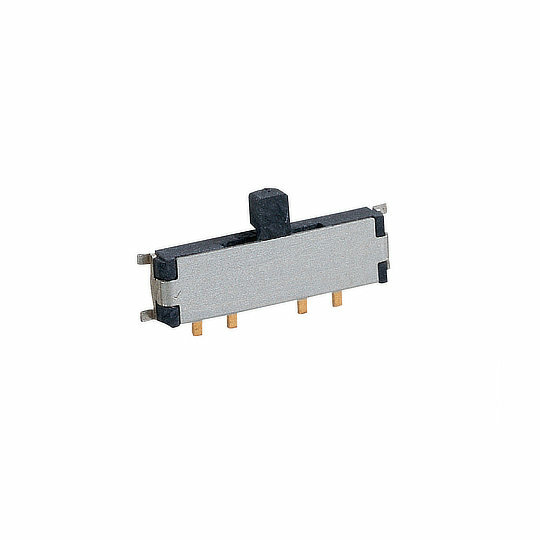 The 6M series of miniature slide switches from Dailywell are single or double pole, double throw switches with slide action and a choice of switch functions. 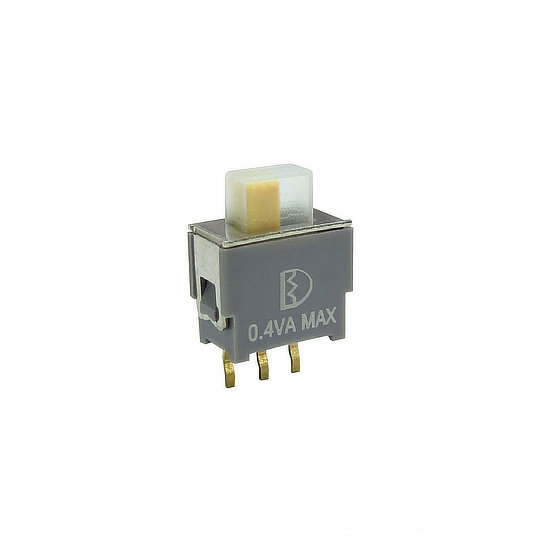 Electrically rated to 3A at 120VAC/28VDC or 1A at 250VAC in silver or gold over silver contacts or 0.4VA max at 20VAC/DC in gold contacts and a mechanical life of 20,000 cycles. 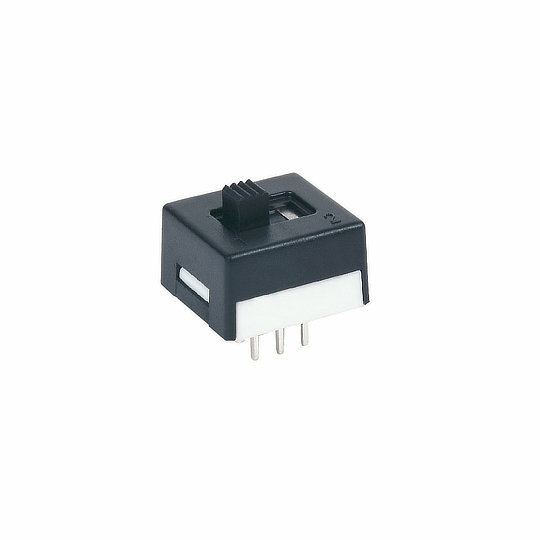 The SJ series of slide switches with integrated DC jack socket from Dailywell are the perfect multi-functional switch for when space is at a premium. 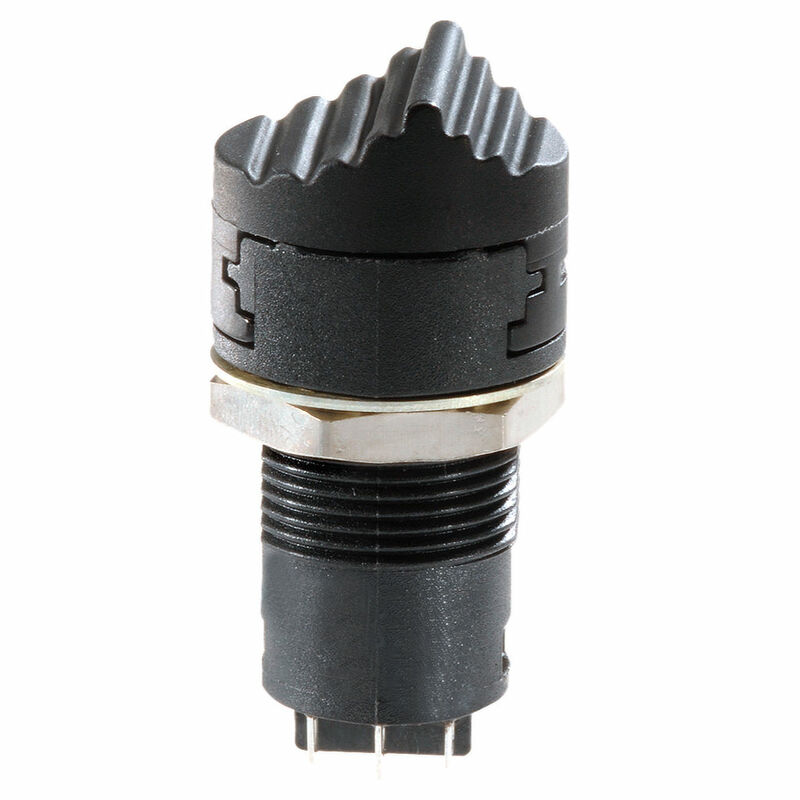 At only 15mm by 10mm and with a depth of 14.1mm the SJ series is a great solution over separate switch and connector configurations. 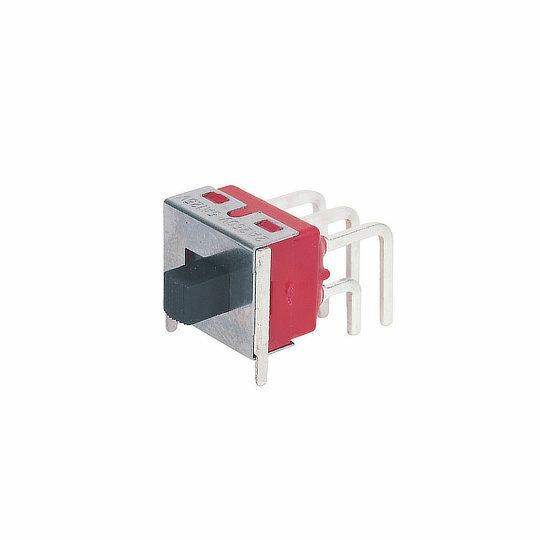 The SL series of slide switches from OTTO are single or double pole, double throw switches with maintained or momentary slide action and a center off functions. 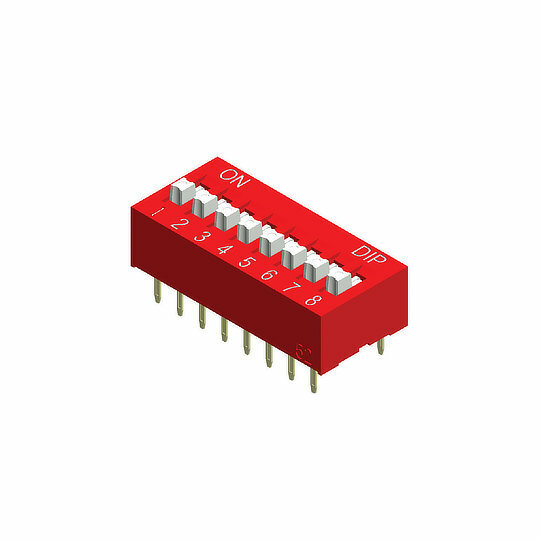 Electrically rated to 5A (resistive) at 115VAC/28VDC or low level 10mA at 30mV and a mechanical life of 100,000 cycles. 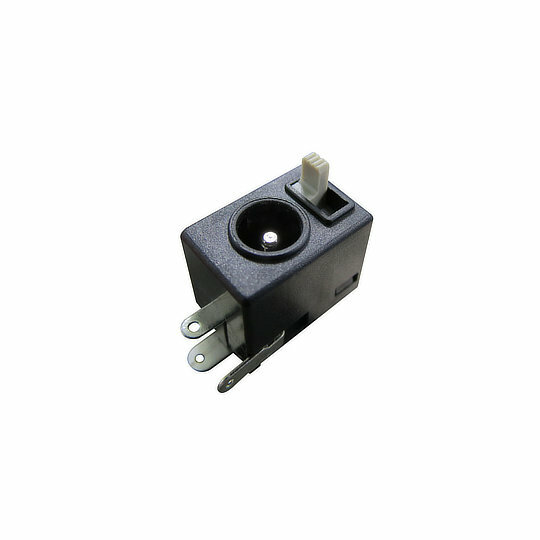 The SS series of slide switches from Dailywell are single pole, double throw switches with slide action. 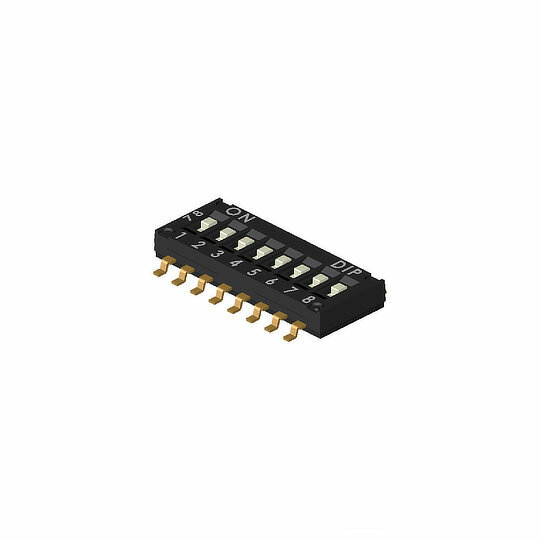 Electrically rated to 25mA at 24VDC for switching with a carry of 100mA at 50VDC and a mechanical life of 10,000 cycles.